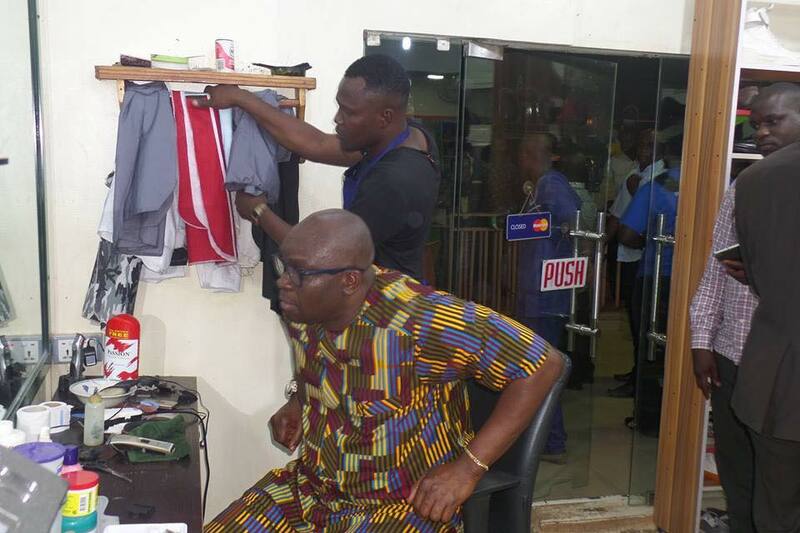 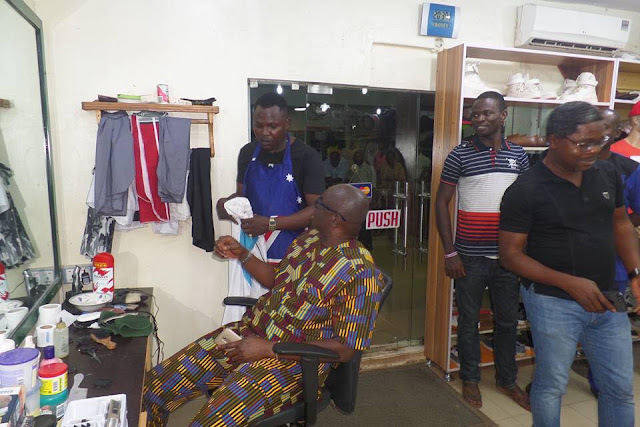 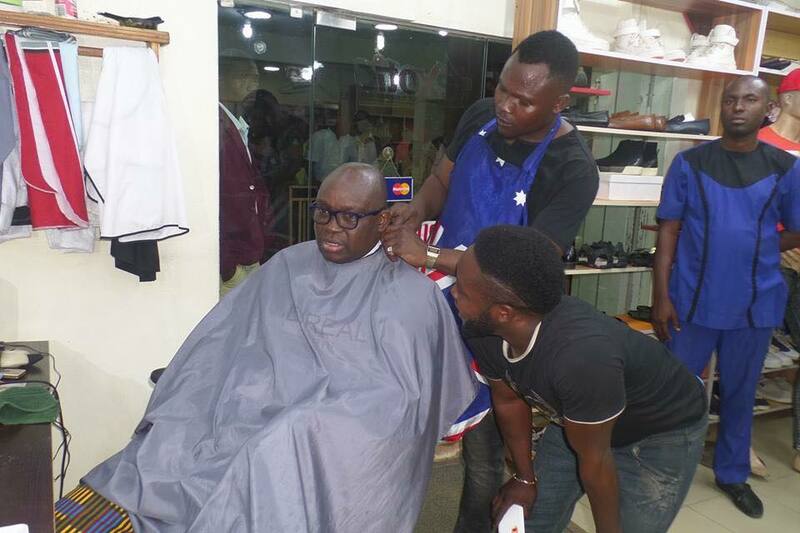 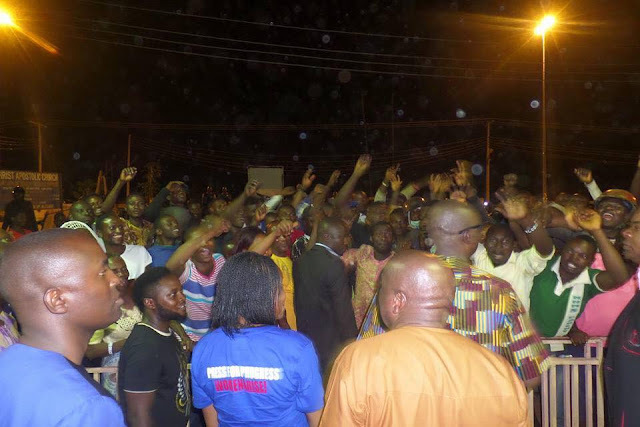 So governor Fayose, the man of the people was spotted having a hair cut at a down town Barbing Salon in Ado-Ekiti. 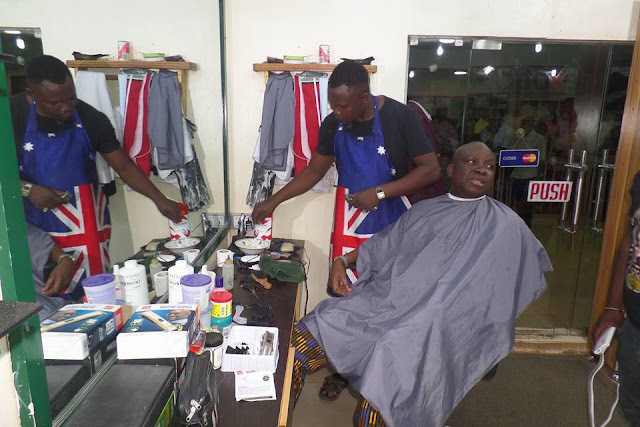 Then see the last photo, what happened when he stepped out of that salon. 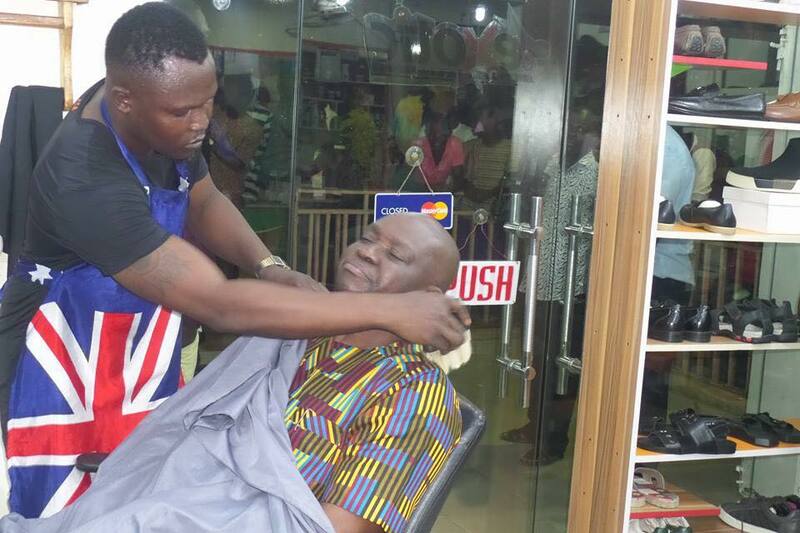 He is down to earth, man of the people, loves the masses and they love him too.